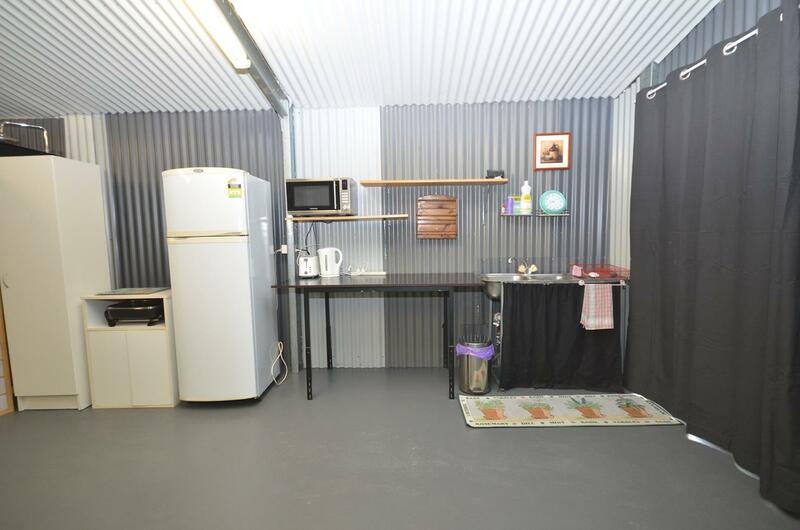 A recently renovated granny flat is available for rent. 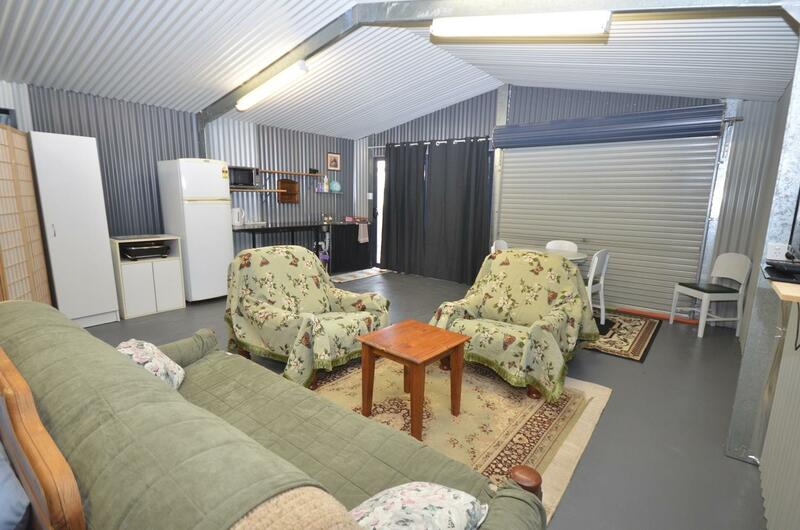 Close to local amenities, RSL and public pool. 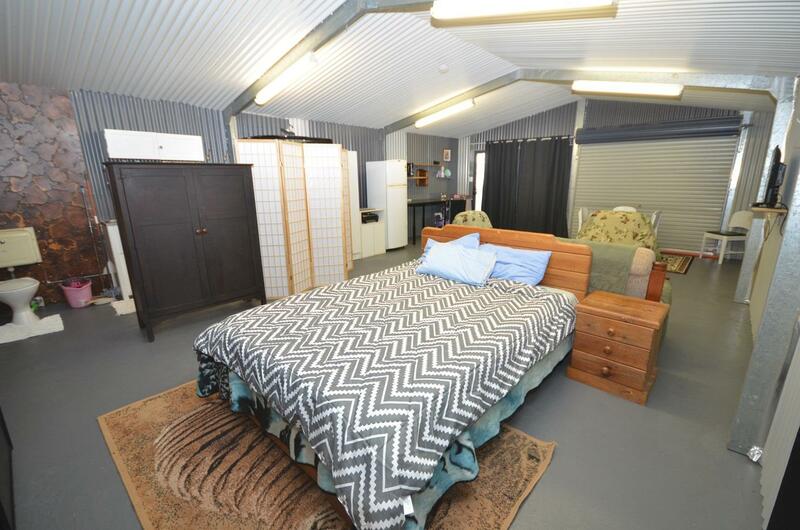 The one bedroom granny flat offers a private space with a fully equipped kitchen, open plan living/dining room, one bathroom and one bedroom. 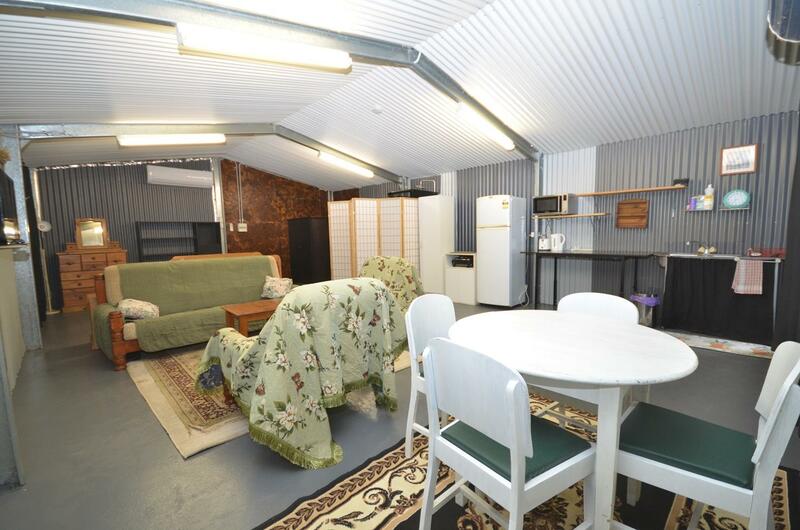 This granny flat is perfect for those who work roster shifts. 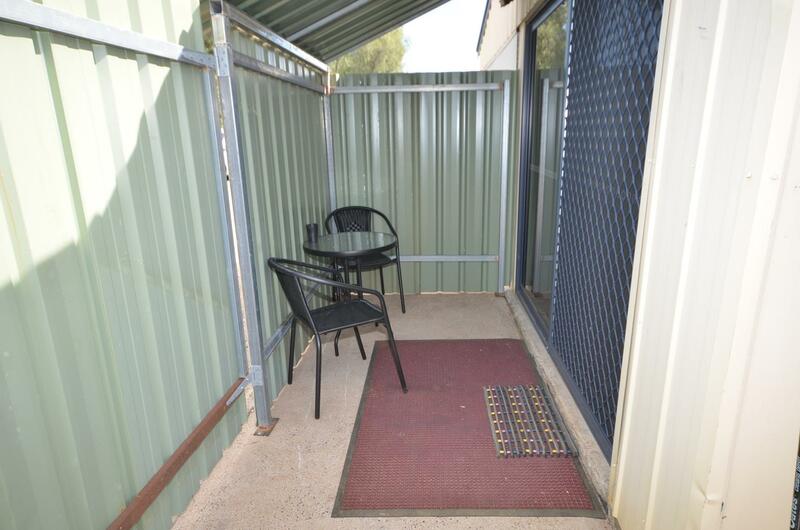 It comes fully furnished, includes a split system and power is included in your rent. 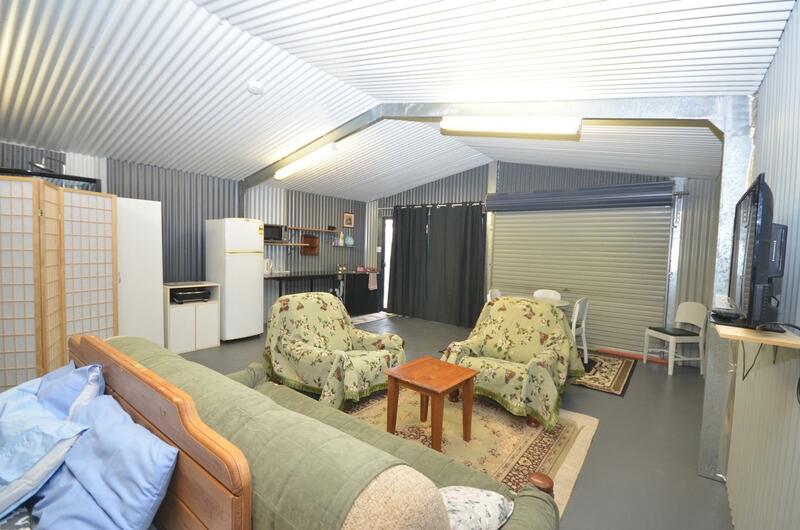 Dear Sophie, I am interested in 34a Laidlaw St, Boggabri, NSW 2382, Listing Number 2858290 which I found on http://jacobanderson.com.au.